EME is proud to present the official tune of the season, ‘Ti E Nkan’ by the R&B crooner, Shaydee. ‘Ti E Nkan’ was produced by the platinum selling production duo, Da Beatfreakz. 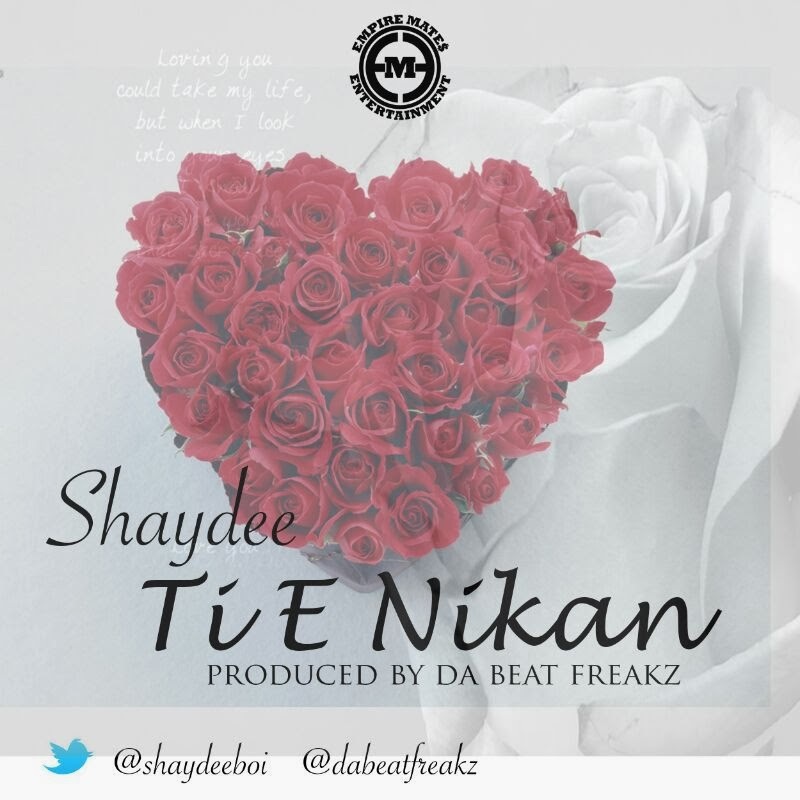 Shaydee is seriously underrated because ‘Ti E Nkan’ is simply a beautiful song that I could see enter the charts in the UK, and his voice doesn't get the recognition it deserves. This is the official second single by Shaydee and we are expected to hear more from the amazing singer and song writer.